HIT! 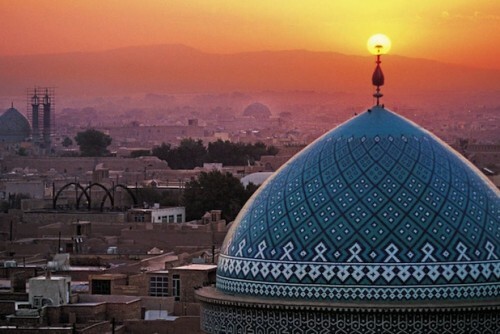 Super cheap flights to Iran: Tehran from Prague for only €136! If you want to visit Iran, there hasn’t been a better opportunity in last few years! Return flights from Prague to Tehran are available for record low €136 / 3674 CZK! This is incredible price for return tickets to Iran, which would normally cost you around €400! Travel time is also perfect with just one short stopover. Travel dates are from October 2016 unti April 2017 so you have plenty of options to choose from. Book fast via Momondo for the best price! « Cheap flights to Thailand in main season: Bangkok for only €335!